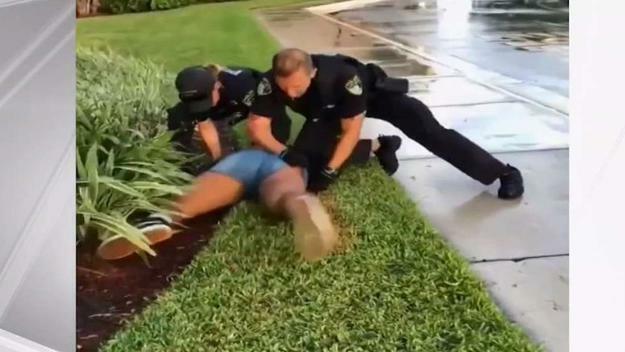 The Coral Springs Police Department has released a statement related to a video on social media that shows an officer punching a teenage girl who was subdued on the floor. An Instagram user identified as Victoria Cedeno posted a video of Thursday’s incident on the social media platform. It has since been deleted. In the post, the Instagram user wrote that a Coral Springs police officer punched her 14-year-old cousin because she “back talked him” and because the teen and her friends were told to leave the Coral Square Mall. 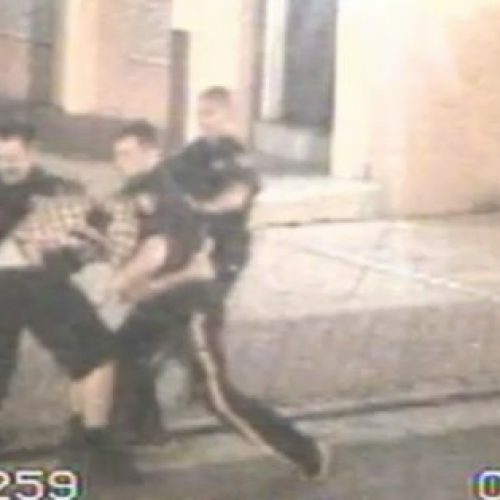 The video shows a person lying face-down on the grass next to a sidewalk while two police officers are attempting to restrain her. 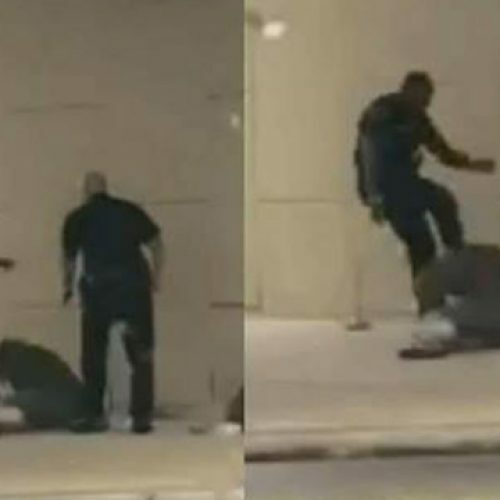 A male officer, who is pinning the person down by placing his knee on the person’s back, punches the person at least twice. The officers issued a trespass warning after a request from mall security. Before leaving the mall, however, officers received a call that one of the teens who had been banned from the mall returned, CSPD said. The teen “violently kicked” an officer after she was handcuffed, CSPD said. She was ultimately transported to Broward County’s Juvenile Assessment Center. 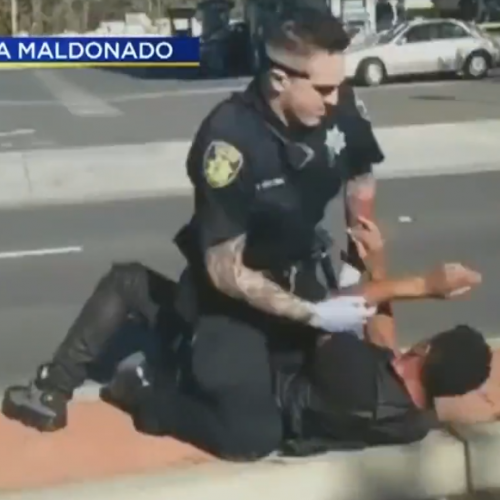 The girl is facing charges of battery on an officer, trespassing and resisting arrest. Moldof said the girl’s mother is speaking to a civil attorney to possibly file a lawsuit against the police department.